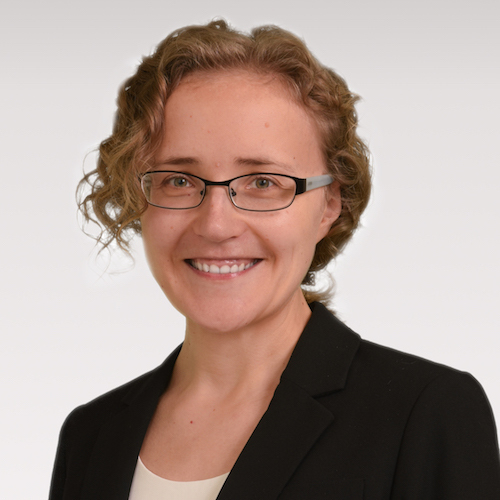 Ilze Kalnina, PhD focus on econometrics and researches nonparametric estimation and inference for volatility with high frequency data. Prior to joining NC State, Kalnina was an assistant professor at the University of Montreal. Kalnina received a doctorate degree in economics from the London School of Economics.